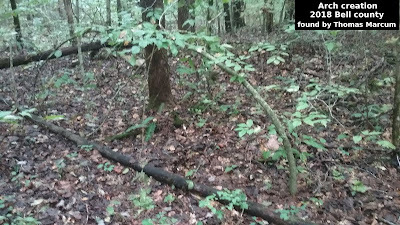 Sylvanic.com is now offering a 2 million dollar reward for absolute proof that Bigfoot exists. Proof of the species will allow them to complete the species protection legislation which they began to implement in 2006. But remember this is the same folks who had the fake/hoax bigfoot films on youtube.They tried to pass them off as real and got busted, I think they were even charging a fee at one point to view the footage. we have some pictures in our fakes/hoax album on our facebook site at facebook.com/thecryptohunters. So take their offer with a grain of salt. To read all about thier offer just go to their website at Sylvanic.com.